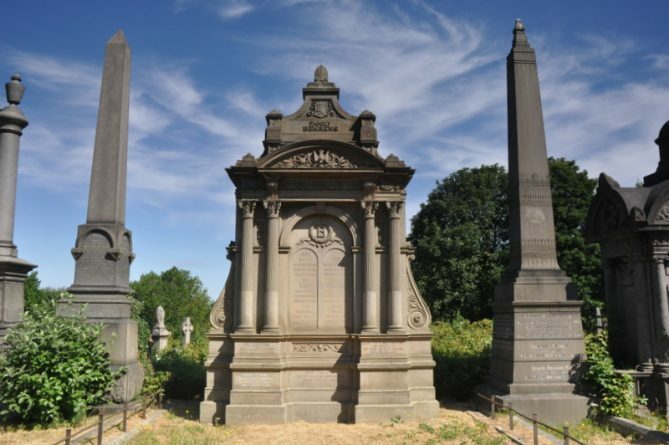 Join our new membership scheme and help support the Undercliffe Cemetery Charity and its work in maintaining the Cemetery. Membership will keep informed of current events and you will receive a regular newsletter. Many events are planned for 2019 including Bradford’s War Heroes, The Bradford Worthies, Cudworth’s Bradford and Photographers, Artists and Entertainers. There will also be a family history day. Join now and receive a copy of our January newsletter.